Lead Draft Friday: It’s All-Star Time! Sorry I haven’t been around here in a few days, my computer ‘done blowed up’ and it will be a little while before its fixed (if it can be fixed). When I get a little more time I’ll tell you about what happened to my PC so it won’t happen to you too. Anyway, here is my latest edition of Lead Draft Friday. Enjoy. Here is the link for the edited version of the article at the paper. 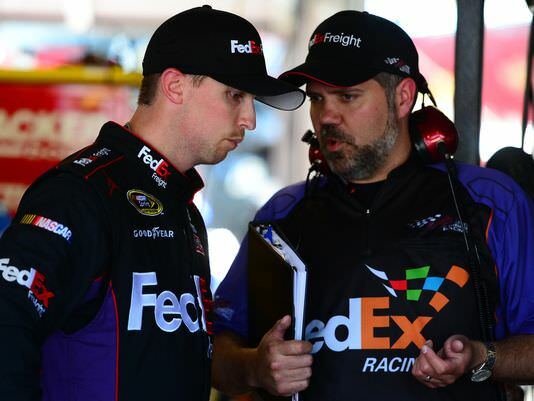 It is NASCAR’s 25th running of the NASCAR Sprint All-Star Race this Saturday night. 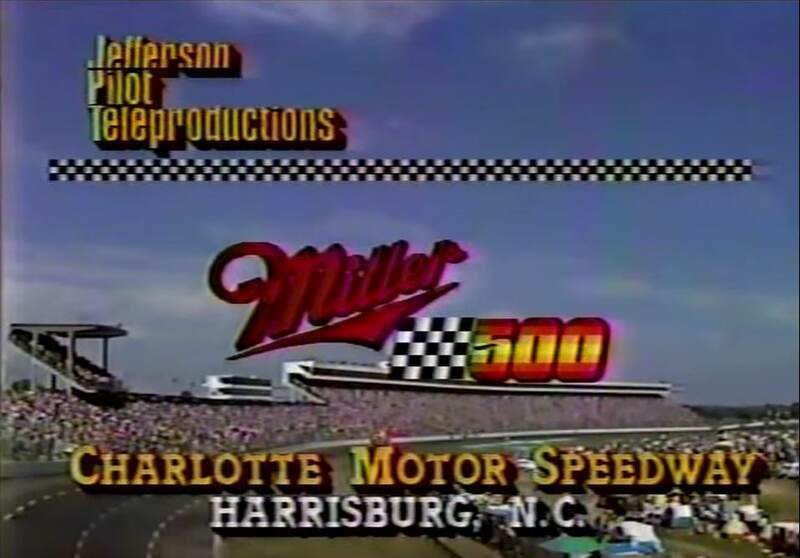 The first running of this event was in 1985 at Charlotte Motor Speedway (now called Lowes Motor Speedway) and has been there every year except for 1986 when it was held at Atlanta Motor Speedway. The first winner of the All-star event was good old ‘Jaws’ himself, Darrell Waltrip, but he probably is more remembered for how he lost this race in 1989 than for being the inaugural winner in 1985. Waltrip held the lead late in that 1989 race when a young brash driver by the name of Rusty Wallace came up behind Waltrip and put the bumper to him and sent Waltrip into a long sweeping slide out of the corner and down into the grass. Waltrip finished the race but it wasn’t in Victory Lane where Wallace was celebrating his $200 000 win amidst a shower of boos from the grand stands. And let’s not forget about ‘scuffle’ between Waltrip’s and Wallace’s crews after the race on pit row. 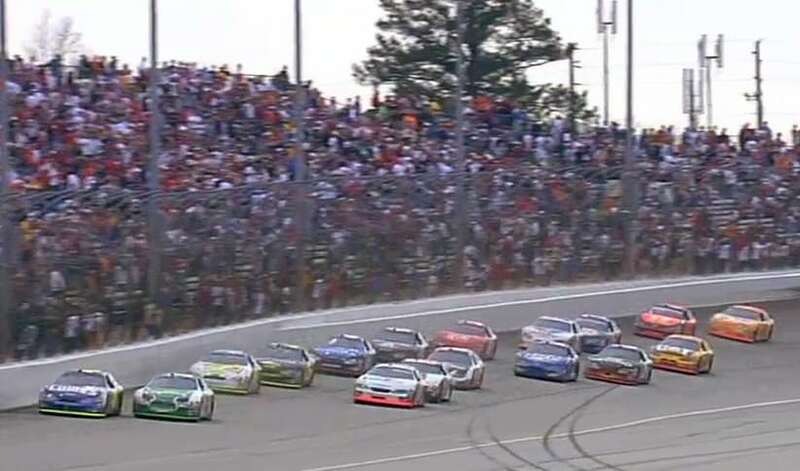 The race had everything NASCAR wanted; action on the track, heated tempers, and controversy – all the ingredients needed to generated new fan interest. In addition to Waltrip’s 1989 finish the All-Star event has had many other exciting finishes over the years including Dale Earnhardt’s famous ‘Pass In The Grass’ (which really wasn’t a pass), Davey Allison’s crash in 1992 at the finish line to win the race and end up in the hospital, Dale Earnhardt Junior’s rookie win in 2000, and Jeff Gordon’s win in 2001 in a back up car that NASCAR let him use after he and several others wrecked at the beginning of the race because of rain on the track. 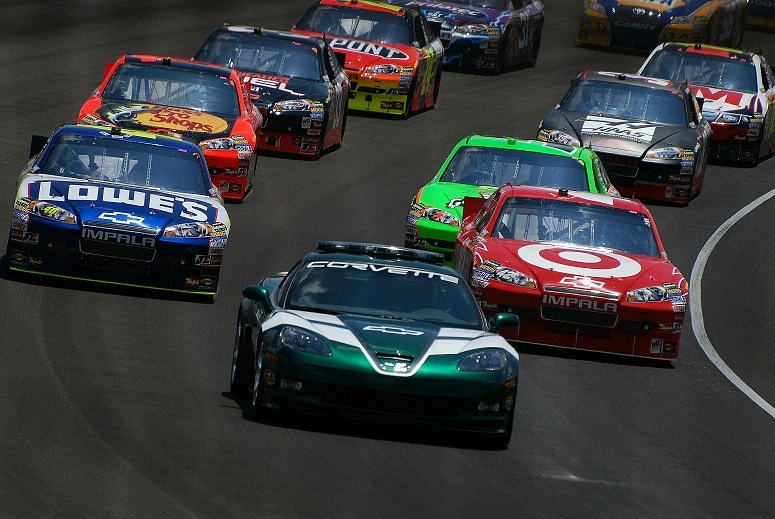 NASCAR has yet again changed the format for this year’s race. It will consist of 100 laps run in four segments. The first segment will be a 50-lap race, with a mandatory 4 tire pit stop under green flag conditions on lap 25. The second and third segments will be 20 laps each with a 10 minute break at the end of the third segment to fine tune the cars and then the final segment will essentially be a 10-lap dash for cash and given the history of this race it will be a ‘checkers or wreckers’ affair during that last segment. So how does one get into this race – what constitutes an all-star? Well the race field is open to previous NASCAR race winners from last year and the first part of this season, plus the past ten event winners and past decade’s Cup Series champions. But if you can’t get in that way you can still get in either by being one of the top two finishers in the Sprint Showdown qualifying race or remain on the lead lap and get the most fan votes. 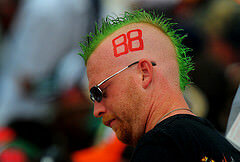 It will be interesting to see what teams do at the race this weekend. Last year Joe Gibbs Racing experimented with their motors and weren’t too successful on the track, but gained a ton of technological knowledge about the limits of their motors and given the ban on NASCAR sanctioned tracks this year I wouldn’t be surprised to see other teams using this All-Star weekend as a giant testing session for next weekend’s 600 mile race at the same track. I also wouldn’t be surprised to see teams experimenting with slight personal changes to help struggling teammates get a handle on their performance problems. With that being said, don’t be surprised if you notice a ton of Hendrick attention in the pit area of the 88 car as Dale Earnhardt Jr is the only car of Hendrick’s racing organization not in the top 12 of points. Picking a winner for this race is a fool’s game (non-points race just for money), but one cat I wouldn’t count out at this point in time is Jeff Gordon who sits on top of the standings right now. Gordon is a 3-time Champ of this race and every year he has won it he has also won the Sprint Cup Championship – he could be on a mission.